we able produce goods display cabitnets as customer\\\'s design / colors / size and other specifications. Also, We can make logo and wording on your products as your requirest. The clear acrylic box for the Cotton and Cotton Buds. Our compant get an opportunity from United Nation to provide them a signage of UNESCAPto use at abroad. 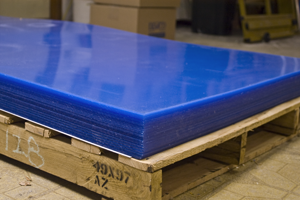 The third step of the acrylic fabrication process is the actual bending or forming of the shape of the finished product. We have at our disposal over two-hundred linear feet of bending bars. A bending bar is a super-heated wire placed between two vertical tracks of thin steel. 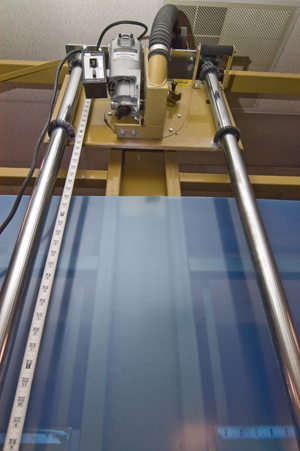 We can bend the sheets of acrylic material to any angle to produce the final acrylic display. 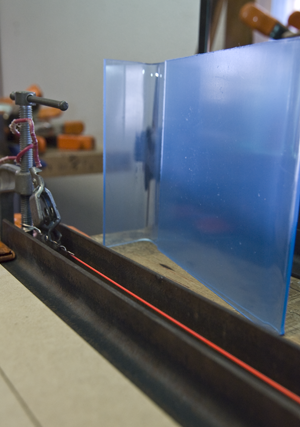 The final step of the acrylic display fabrication process is getting your order to you in one piece. The majority of our orders are sent out by hand to hand or incase our customer request to sent via UPS. The largest orders are contracted through our transportation broker. 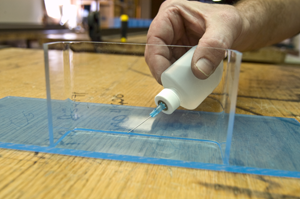 We do everything in our power to make sure that your acrylic displays arrive safely. 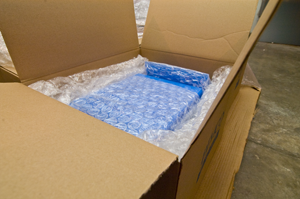 Our packaging process has worked very well for us over the years. We guarantee that they will arrive in one piece.